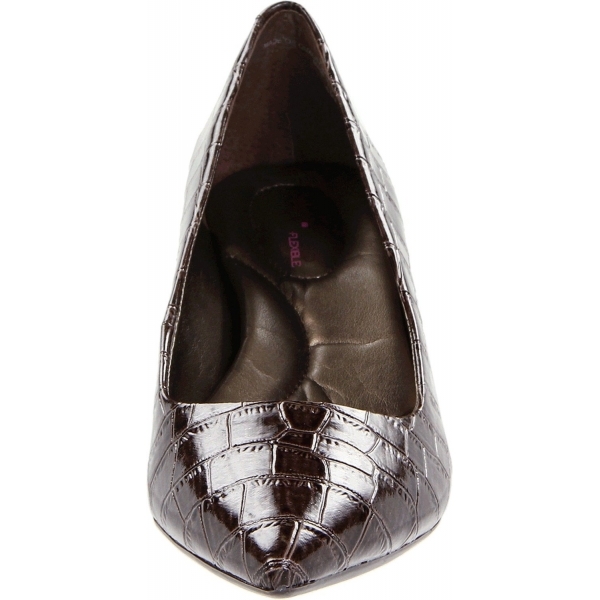 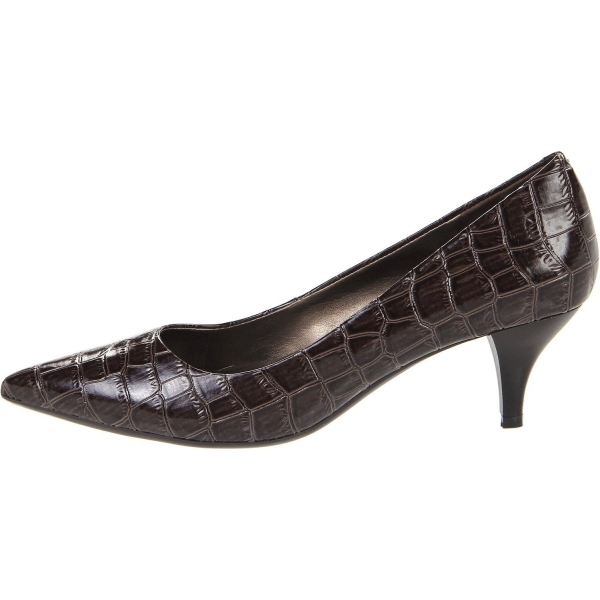 Bandolino Zazie Pump serves your appeal for fashion with lavishness. 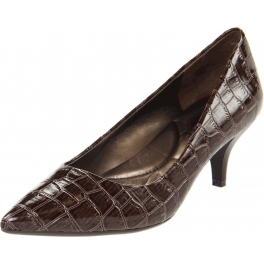 It’s classic silhouette ensures a striking look year after year. Featuring a stunning croc print patent upper with class and dignity, cushioned insole and a midi heel, the Zazie offers a polishe professional look without a sacrifice for comfort.